On Friday of last week, we reviewed Redo Backup and Recovery, a free software that lets you create image backup of partitions without booting into Windows. In addition to the core feature, it also includes number of tools to create, delete, and repair partitions. 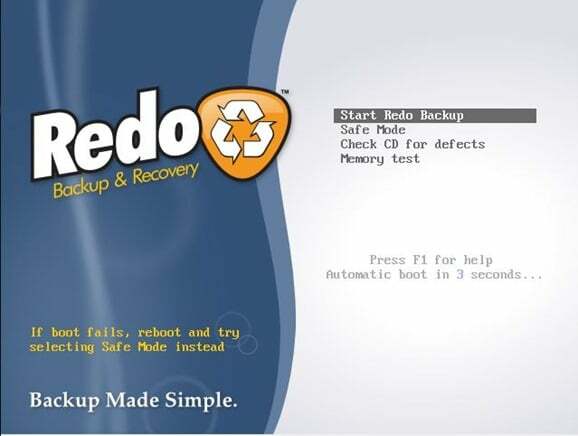 Users who can’t follow our extremely-simple how to backup data without booting into Windows using the installation DVD can use this Redo Backup and Recovery software when Windows fails to boot and you decide to create a complete image backup before reinstalling Windows. 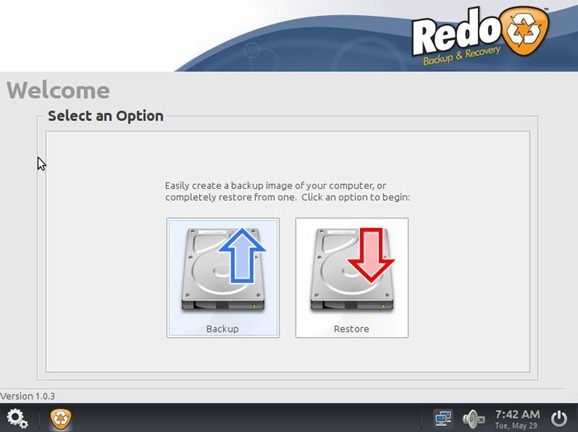 In this guide, we are going show you how to use Redo Backup and Recovery software to create image backup of drives and restore the backup. Step 1: Download Redo Backup and Recovery ISO file and burn it using an ISO burner software. If you are on Windows 10/8/7, you can use the native ISO burn feature to burn the file. Of course, you need a working computer to download and burn the ISO file! Select Start Redo Backup option and press enter key. Step 3: In the following screen, you will see Backup and Restore options. As we are here to backup, click on Backup. Step 4: Next, select the source drive that you wish to backup and click Next button. In the following screen, you will see all partitions on the selected source drive. Select the partitions by ticking the box and then click Next button. 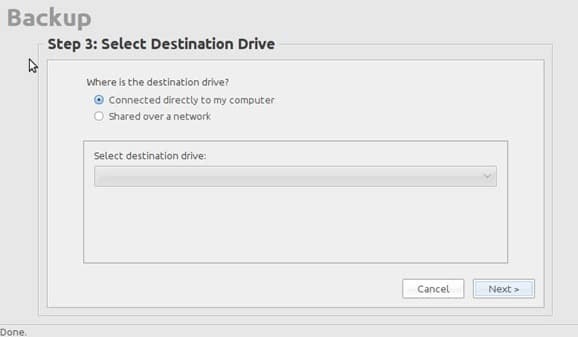 Step 5: Select the destination drive where you want to safely save the backup. You can either select a USB drive or a network location as destination drive before clicking on the Next button. 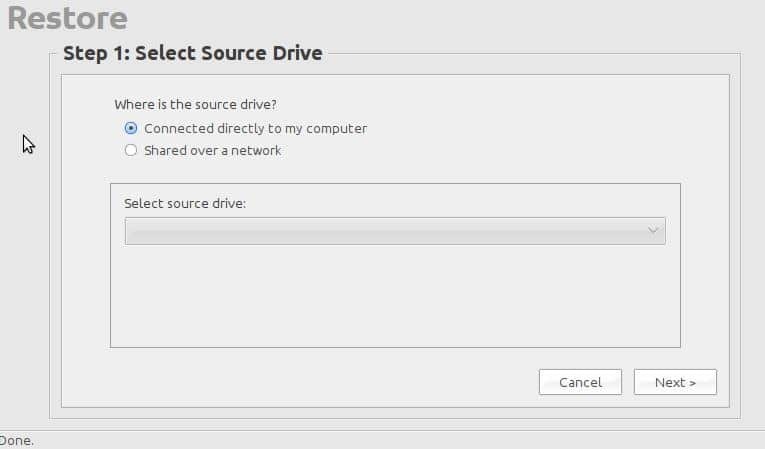 Step 6: Lastly, click on the browse button to browse to the folder on the selected destination drive where you want to save the backup and click Save here button. 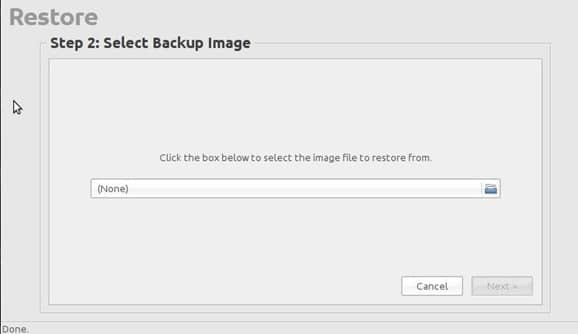 Click Next button, enter a name for the backup image file and click Next button again to initiate the backup process. Once the software completes its business, you will see “Backup image saved in n minute(s)” message. Click Ok. 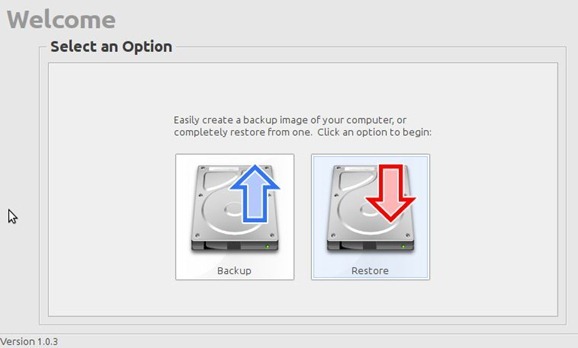 Step 1: Restoring the previously created image backup is fairly simple. Boot your computer using Redo Backup and Recovery CD/DVD, select Start Redo Backup, and then click Restore button on the welcome screen. Step 2: Select the source drive where image backup is located, click Next, browse to the image backup file, select the destination drive you wish to overwrite and restore, and finally click Next button. Click Yes for the confirmation message to start restoring the image. That’s it! Hello. I attempt a restore to a different HD and I get a partition and sector writing error. This is data I really need to get restored and Re-Do does not appear to maintain a website anymore. I manage to boot redo backup but during my backup (on the network like //192.168.1.1/C/backup) I always got stock on 4% of back up with pop up window write error -1.
can anyone know this code or error? As mentioned above in Step 6, click the “browse” button to see the destination location (drive), then create a new folder there for your backup. However, I usually create the new folder in Windows before booting the ReDo live CD, and then simply select it under the “browse” button in Step 6. Consider giving each backup a unique name including the date. Great program but I cannot make it backup to a folder designated. It always appears in the root directory of my external hard drive. 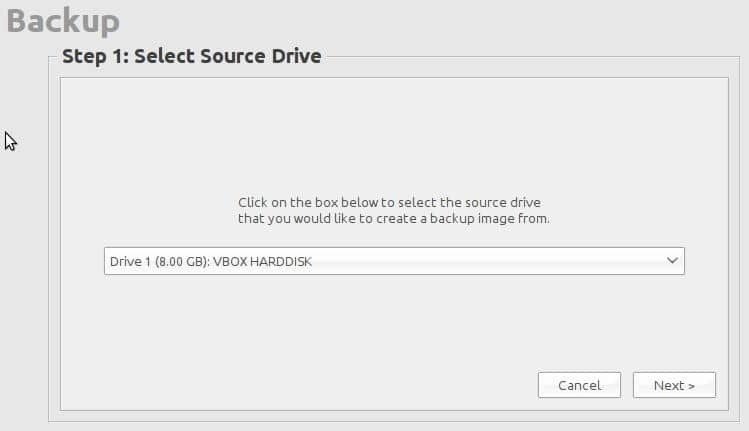 I have tried to save my backup on the same usb stick from which I boot but it does not work (Redo lists it but when clicking on next error message appears). Any idea why or how I could find a workaround ?